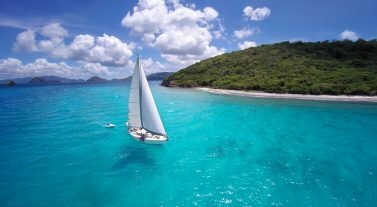 A Dream Yacht Charter bareboat sailing vacation on the French archipelago of Guadeloupe is the ideal family or romantic getaway. Make sure you don’t miss the beautiful Crayfish waterfall and a swim in it’s refreshing pools. For an even more dramatic sight, head south of Basse Terre and visit the famous 350-foot Carbet Waterfalls. Call our team today to book your island hopping adventure in Guadeloupe. 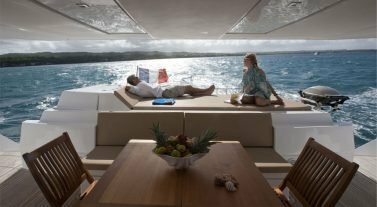 Dream Yacht Charter in Guadeloupe: Our diverse fleet of catamarans and monohulls for bareboat yacht charters is at our base Marina Bas du Fort. 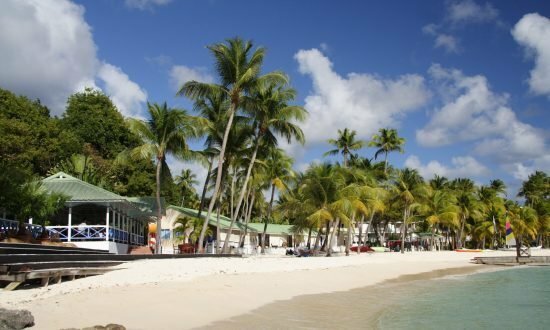 Our Guadeloupe base team will receive you warmly and look after you, giving local tips and advice. If you need help planning your charter, check out our Inspirational Itineraries section or get in touch with our team to find out more. The time difference in Guadeloupe is Coordinated Universal Time (UTC) -4 hours. Make sure your documentation is in order to travel. You will only need a valid passport if you are from the EU, Canada, Switzerland and Normal for stays up to three months. Talk to us to make sure you have the correct documents before you travel. Taxis in Guadeloupe run on the meter and they can be expensive, especially after 9:00pm when a surcharge is added. If you want to travel by bus, be aware that most people will speak French or Creole. Carry a map with you so you can point where you want to travel to. The currency in the French Lesser Antilles islands is the Euro, while it is the Eastern Caribbean Dollar for the other islands (St. Lucia and St. Vincent, etc). Master and Visa cards are accepted widely and you can find ATMS easily, except in remote areas, which dispense Euros. Most banks are in Pointe-à-Pitre. You’ll find free Wi-Fi at the marina. Getting online is easy with plenty of Wi-Fi spots in restaurants and cafes, but you may find that speeds vary. 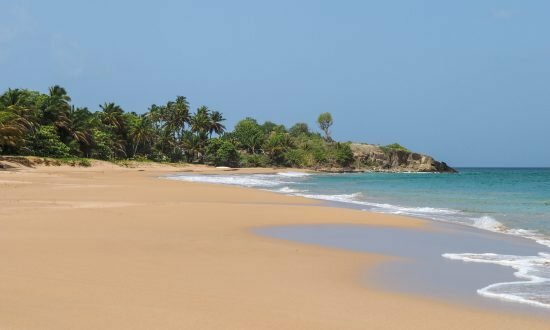 Temperatures in Guadeloupe average 74ºF in winter and 87ºF in summer. Temperatures at night can drop so make sure you pack a light jacket. The dry season is between December and May with the driest month in March. 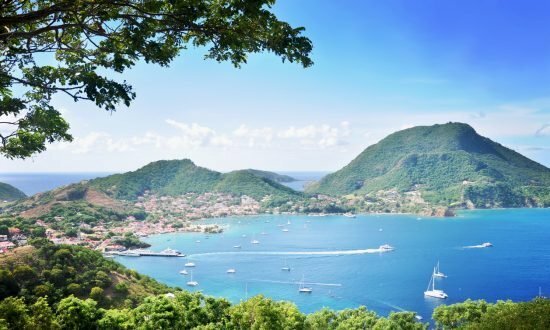 Sailing conditions in Guadeloupe benefit from north-easterly trade winds up to speeds of 15 to 25 knots November to May, which temper the heat and humidity. Day 1: You’ll find plenty of restaurants and bars with creole food, such as mahi mahi, and music at our base, Marina Bas Du Fort, which will entertain you for your first night. 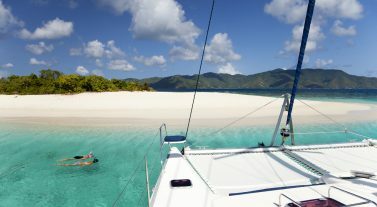 Day 2: Sail to Marie Galante for your first experience of snorkeling in Guadeloupe. Be careful of the buoys and lobster pots, which the local fisherman have placed everywhere around the island. Day 8: Marina Bas du Fort to disembark. 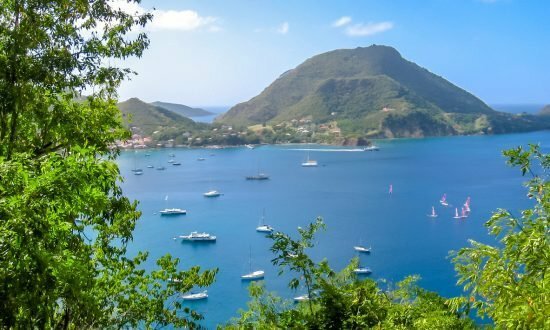 Our Guadeloupe Base Manager, Vincent Aubry (Tel: +590 (0) 5 90 22 19 30, Mob: +590 (0)6 90 81 81 68, email: guadeloupe@dreamyachtcharter.com) will be pleased to welcome you on arrival. Our Dream Yacht Charter base is at Marina Bas du Fort. 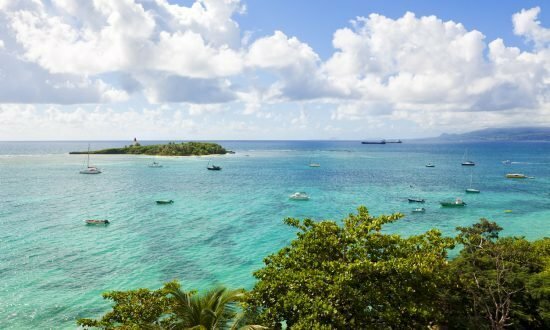 Fly to Pointe-à-Pitre International Airport (PTP), Guadeloupe, from Miami (3 hours 35 minutes) and New York (4 hours 30 minutes) with American Airlines and Norwegian Air International. We can arrange airport transfers on request to our marina, which takes about 20-30 minutes by taxi. Make sure your passport is in date and valid for the duration of your stay and we’ve got visa advice under our Handy Info section. Follow the weather forecast on 16 VHF channel. There is a supermarket at the marina. We recommend you provision in advance so that your supplies are ready for your arrival. Just fill in the forms in our Useful Downloads section.